Get ready to care-a-lot! Those snuggly furballs known as the Care Bears are undergoing the Funko treatment. 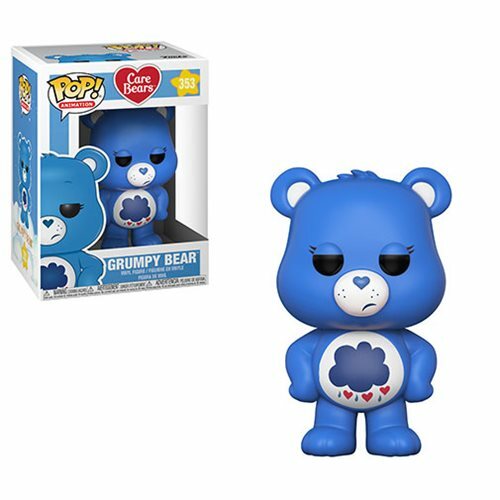 Make your collection the most adorable on the block with this Care Bears Grumpy Bear Pop! Vinyl Figure #353! Measures approximately 3 3/4-inches tall and comes packaged in a window display box. Ages 3 and up.